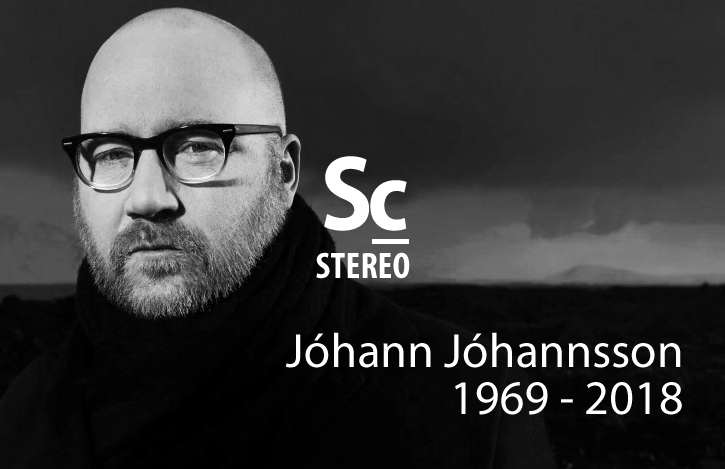 On Friday, February 9, 2018, composer Jóhann Jóhannsson was found dead in his Berlin apartment. Kristen Romanelli and Christopher Coleman take a few moment to reflect on Jóhannsson's career and share some of their favorite pieces from the composer's ouevre. Lastly, we share some of the tweets from his composer colleagues that were posted on Saturday, February 10, 2018 - the day the tragic news broke. 04:07 - Reacting to the tragic news. 22:46 - Favorite Pieces - "Virðulegu forsetar"